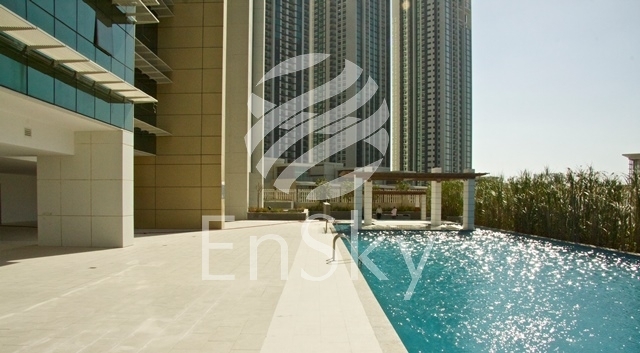 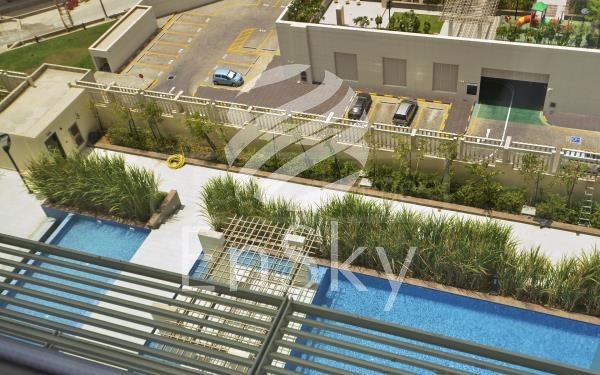 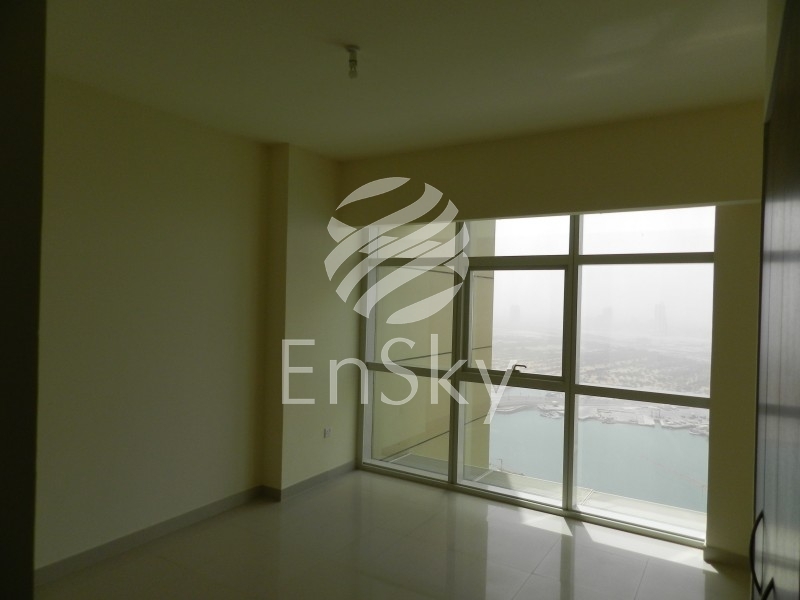 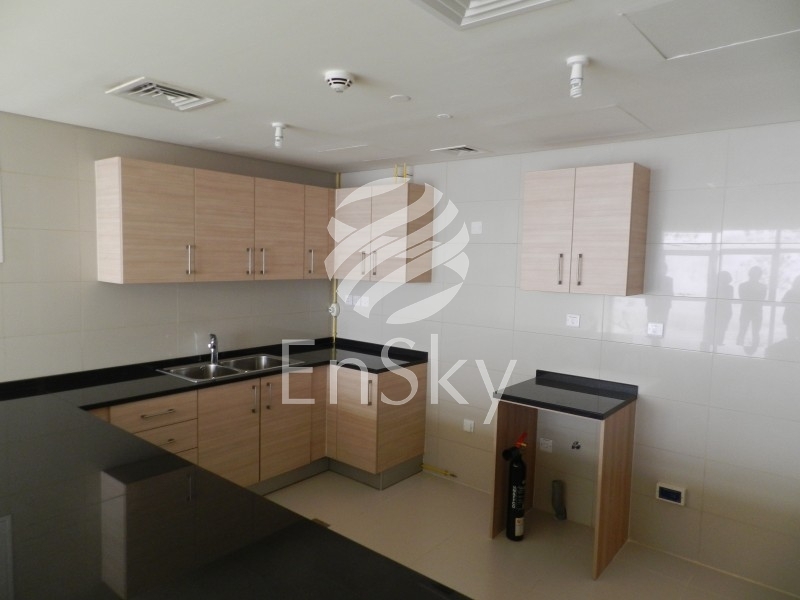 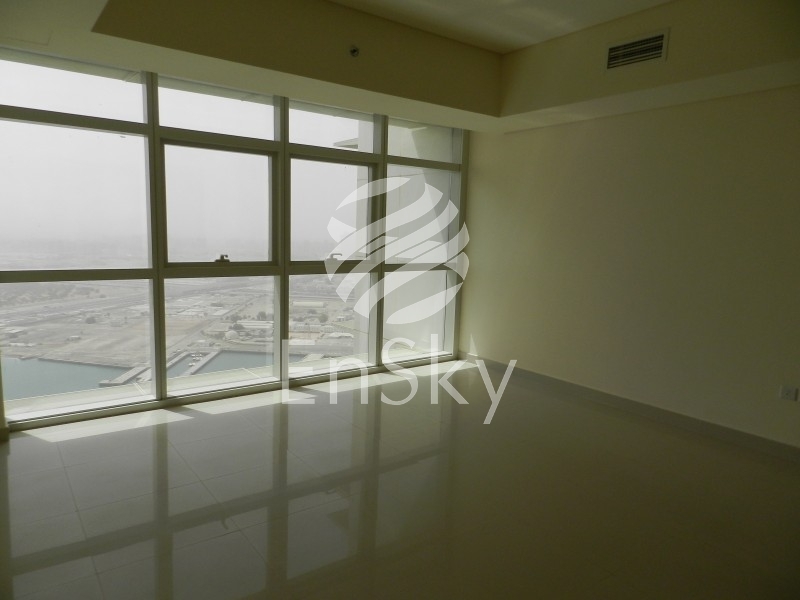 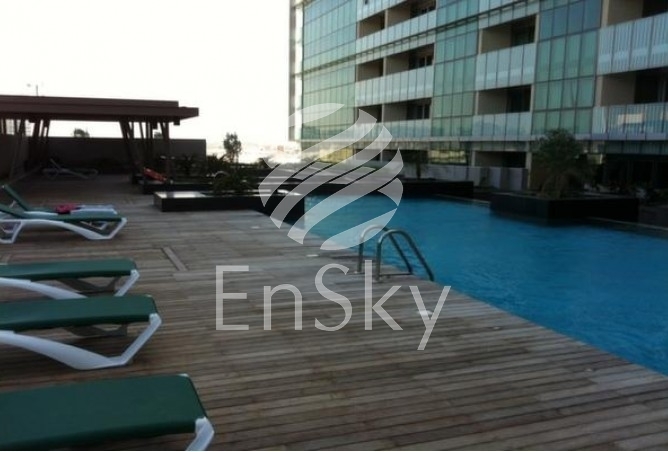 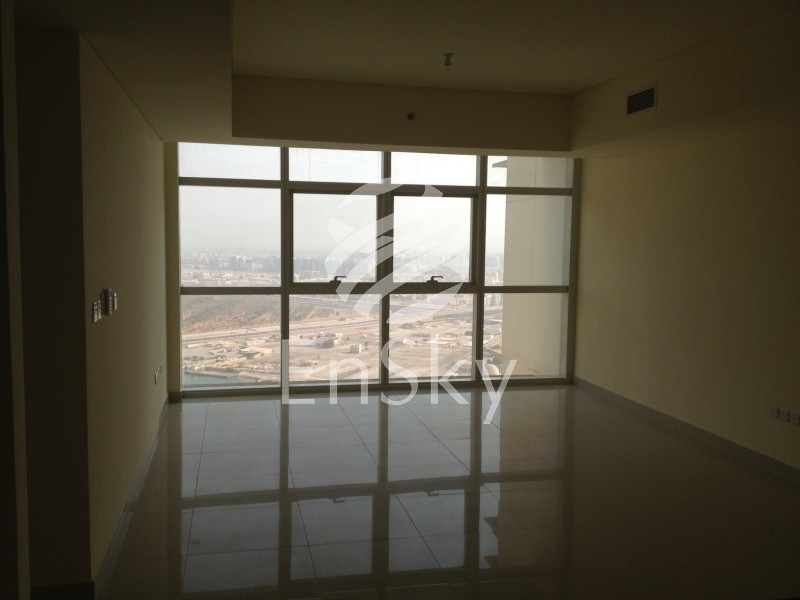 FULL SEA VIEW 1 BR APARTMENT AVAILABLE Now Tala Tower is situated in the Marina Square on Al Reem Island. 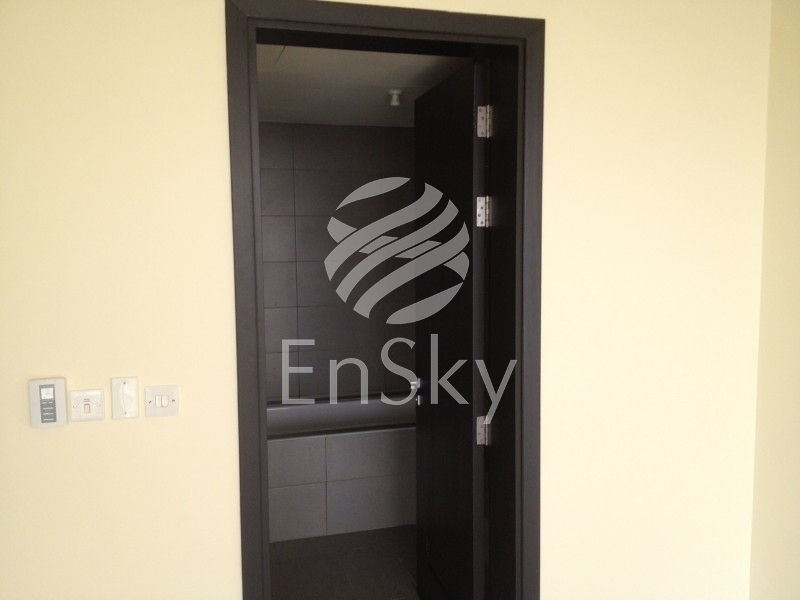 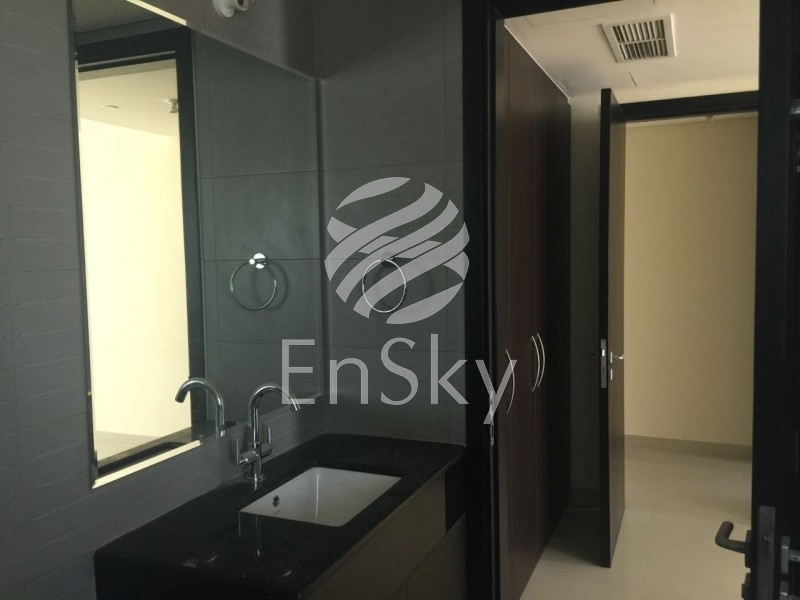 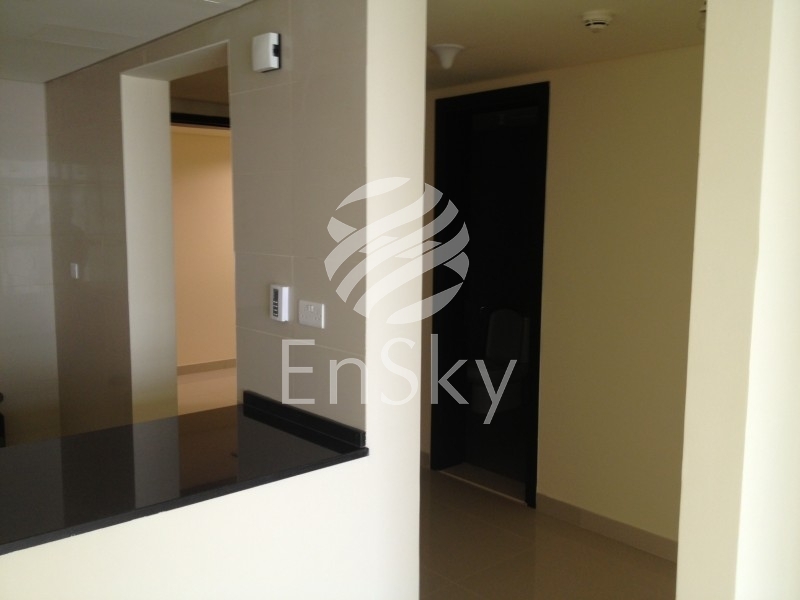 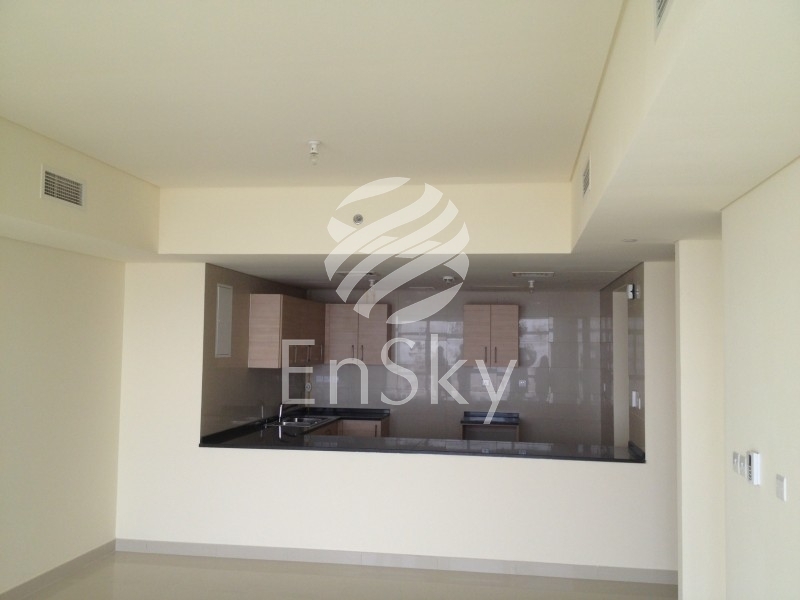 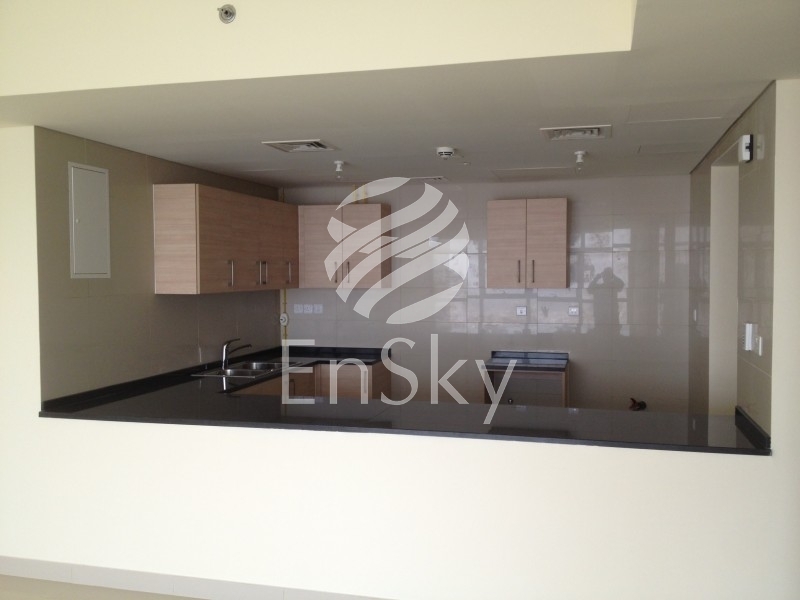 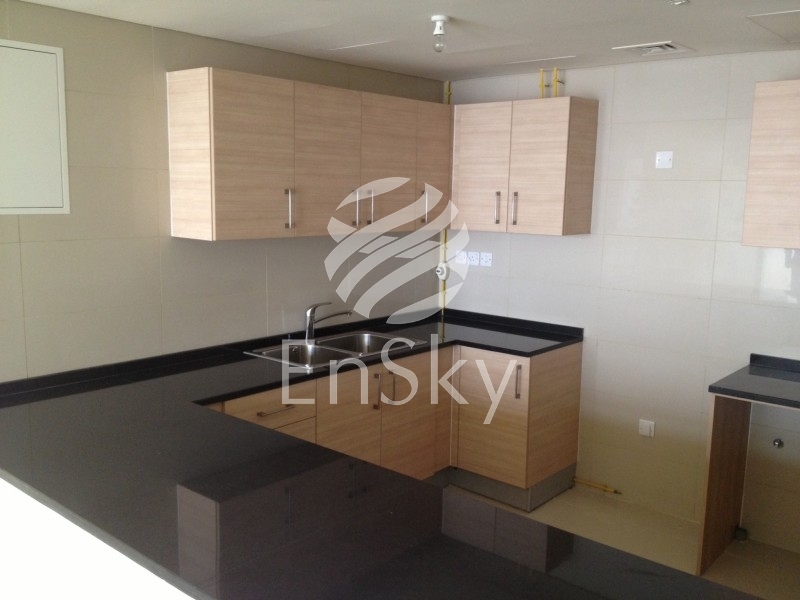 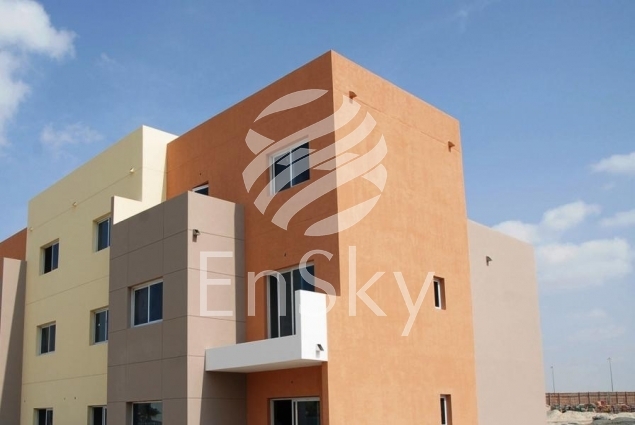 Al Reem is a residential and commercial development off the north-eastern coast of Abu Dhabi city. 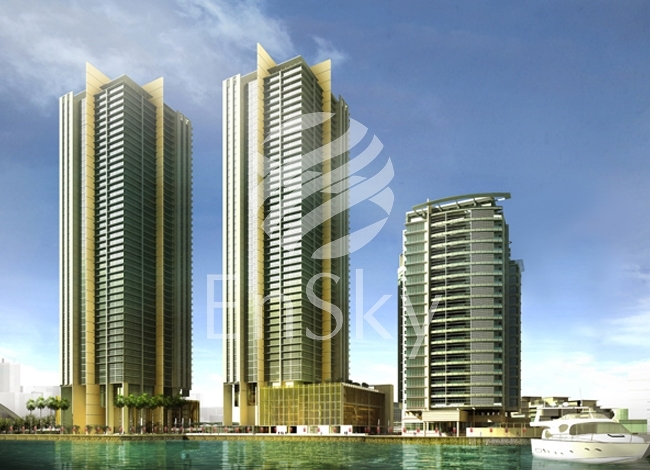 The Marina Square was the first development to complete on Al Reem Island. 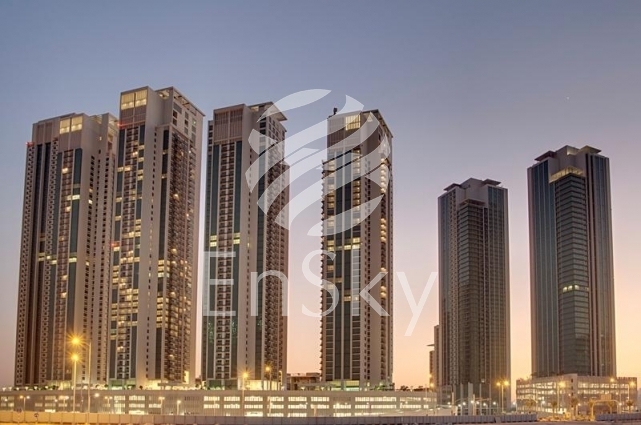 This exclusive, self-contained residential and retail community spans 200,000 square meters and is built around a stunning marina complex, offering residents and guests a range of boutique cafes, restaurants, retail outlets as well and entertainment facilities. 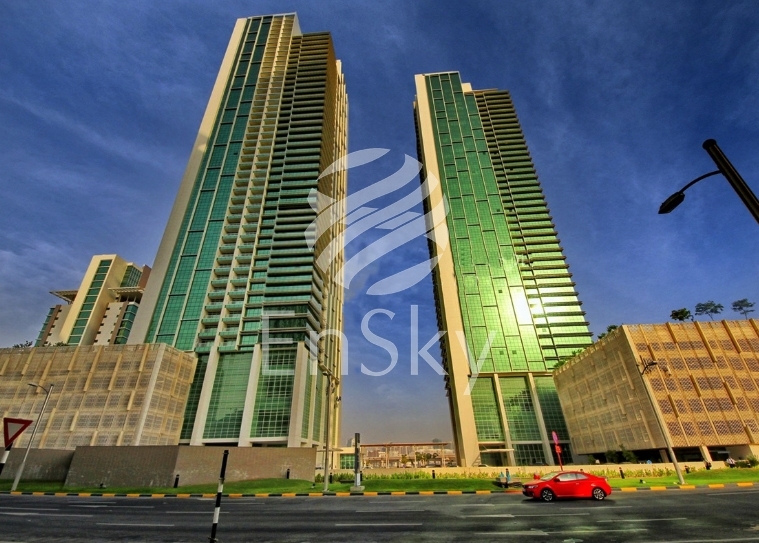 Al Reem Island is known for its high quality of construction and finishing, and easy access to amenities and retail space. 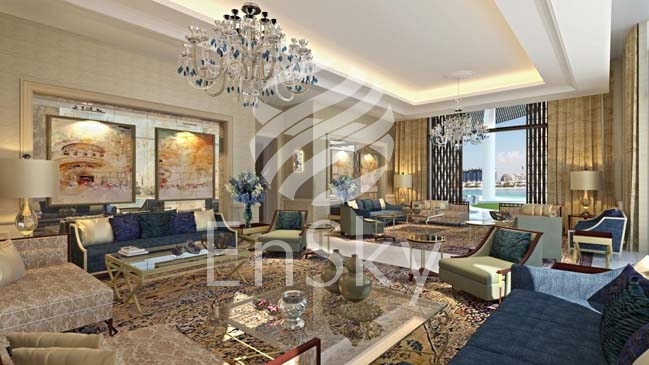 It is expected to accommodate 280 thousand residents when complete, as well as schools, clinics, shopping malls, restaurants,hotels, resorts, spas, gardens, beaches and a 27-hole golf course Please note that pictures are not specific to the property.